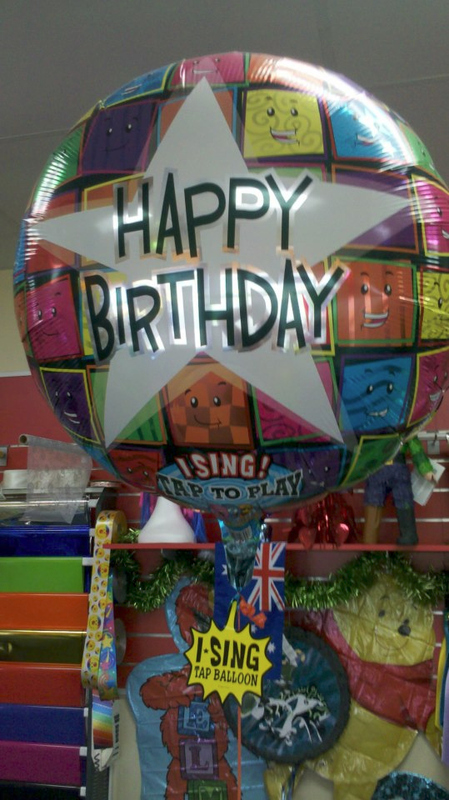 Got a Birthday coming up in the family? 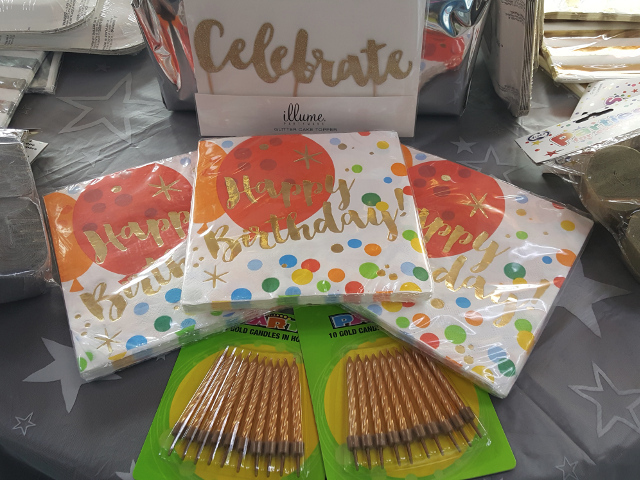 Birthdays need celebrating! 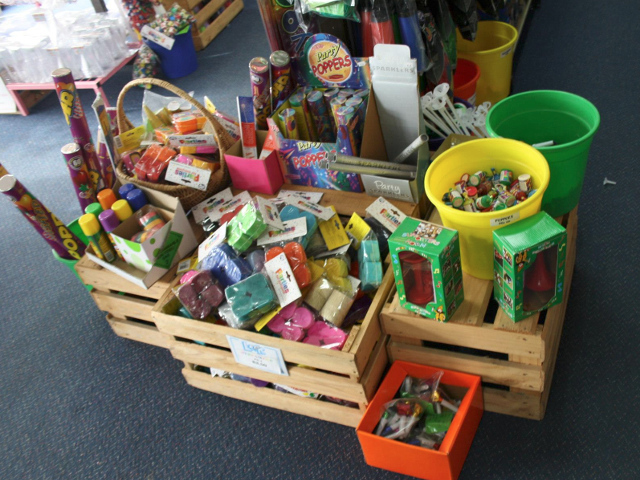 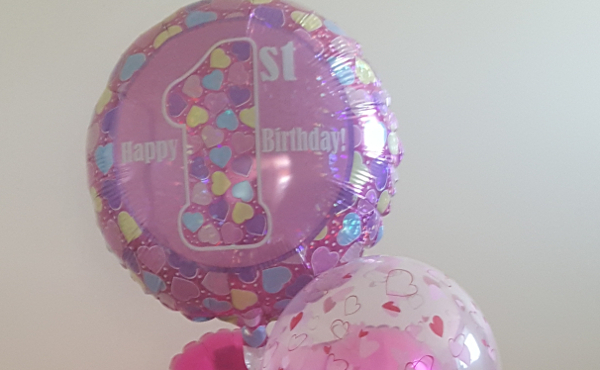 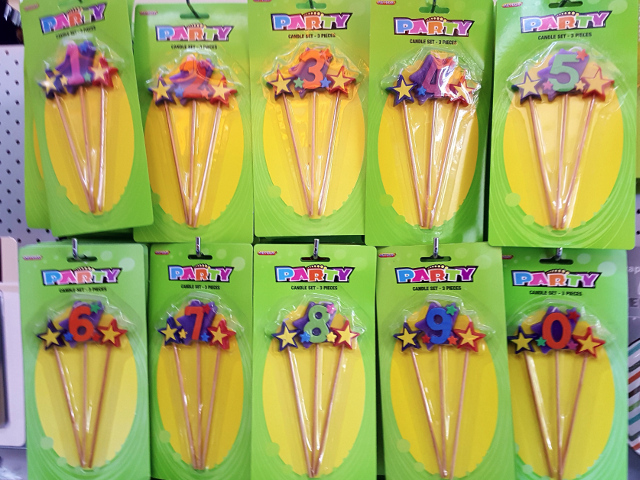 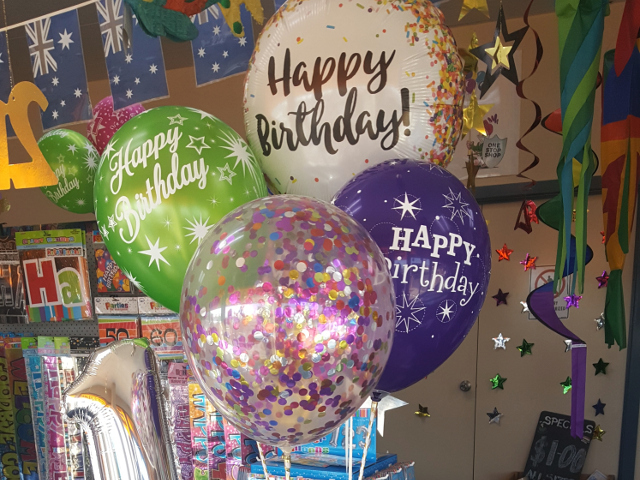 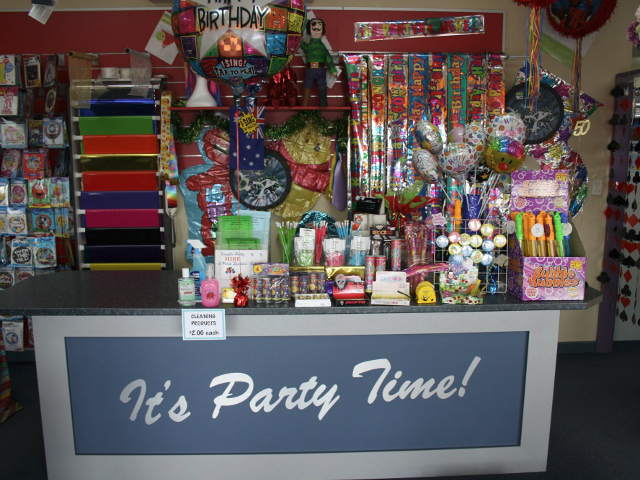 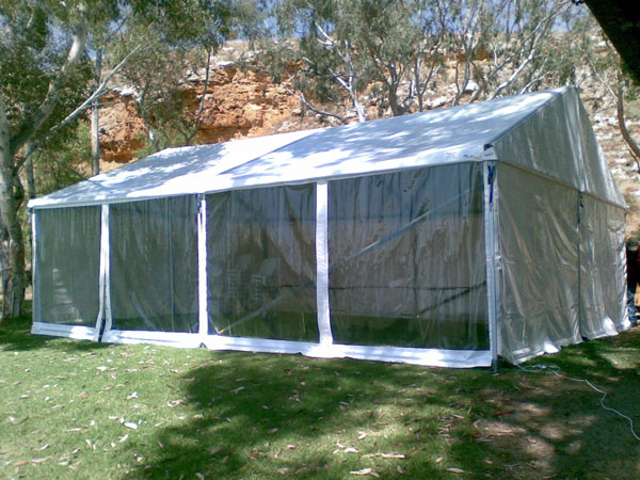 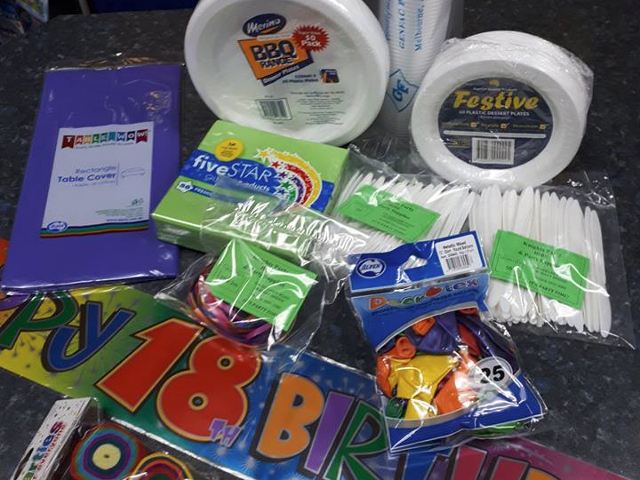 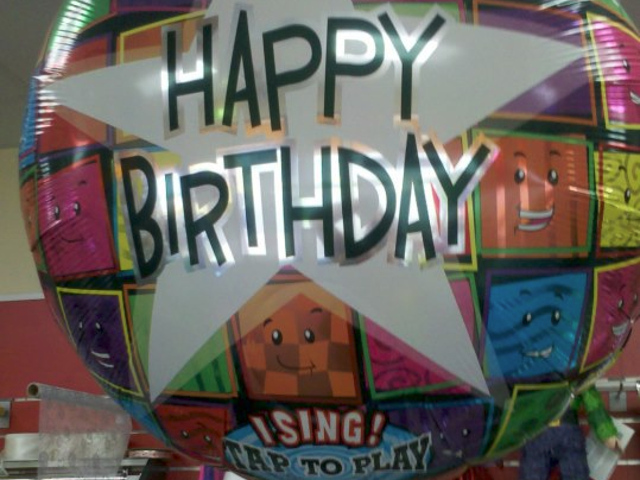 Knights Party Hire & Party Supplies has a large range to select from.